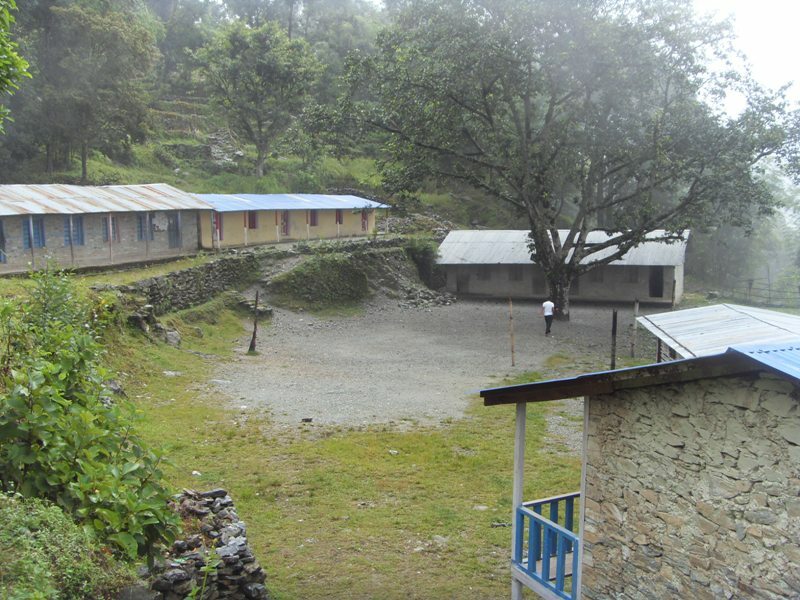 The Shree Barbot Lower Secondary School in Solukhumbu, Nepal is almost complete, on track to be finished before the monsoon rains begin. The Country That Shook has funded one classroom, the toilet block and the clean water supply. 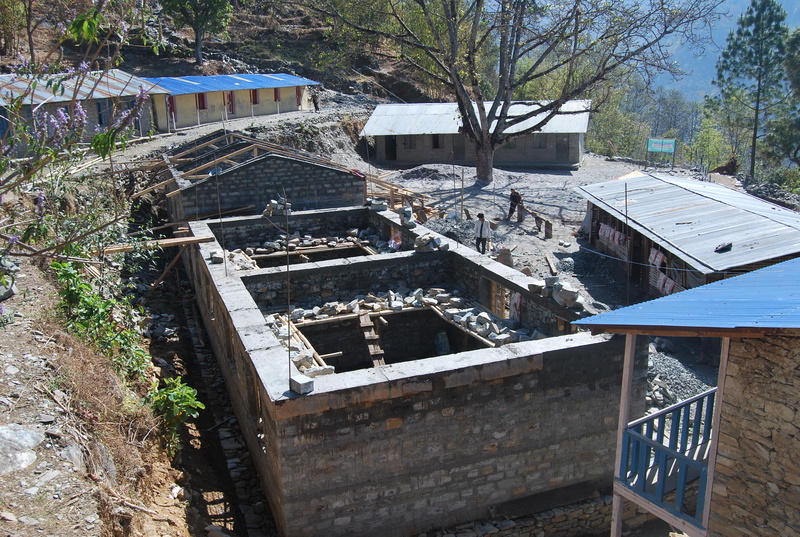 This entry was tagged build, construct, fund, Nepal, school. Bookmark the permalink.